How to save money on a burglar alarm system. Due to cutbacks, monkeys in a barrel is now orangutan in a pail. Claude soon realized he didn't have what it took to be a wildlife photographer. 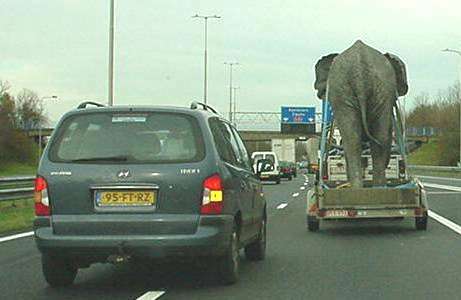 That was the day Jeff submitted the most bizarre windshield replacement claim his insurance company had ever seen.